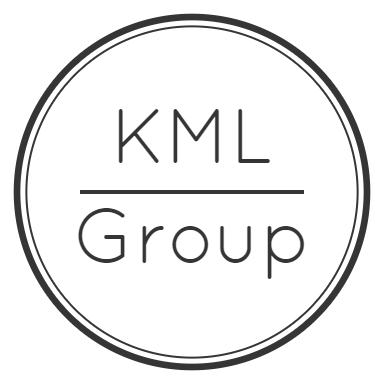 KML Group is a rapidly expanding investment and development company based in the city of Birmingham, UK. We specialise in property investments where investors have the flexibility of a completely hands off income producing investment or the opportunity to learn everything we do from purchase to property development. We value our client’s trust and ensure that we maintain transparency throughout the entire process to ensure our client’s needs and portfolio objectives are met. With a diversified portfolio of apartments and HMO’s across the UK in London and Birmingham and abroad in Australia, KML Group has a collective portfolio worth in excess of £5 million. We are committed to providing our partners with the highest returns available anywhere secured by bricks and mortar. We provide low risk, hassle free property investments where you don’t have to deal with estate agents, banks, mortgage brokers or surveyors. KML provides the flexibility of a completely hands off investment, or if you choose, the opportunity to work alongside the KML team and gain some insight into how we source our deals, structure projects and invest in property. We work with our clients on a long-term basis and invest together. That means that any project that you’re investing in we’re also investing in and putting our own money into the project. We conduct a thorough due diligence process on every project that we take on and reject many projects that are bought to us as we have very strict criteria. We believe in providing people with quality accommodation and making money whilst also helping people. We are ethical investors and committed to providing housing of a high standard, as we believe that people deserve to live in quality accommodation and that the profit margins are just as good if not better at the higher end of the market. We believe in completely open partnerships and full transparency. Therefore, there are no hidden costs or charges and any fees are clearly stated in the documentation provided.